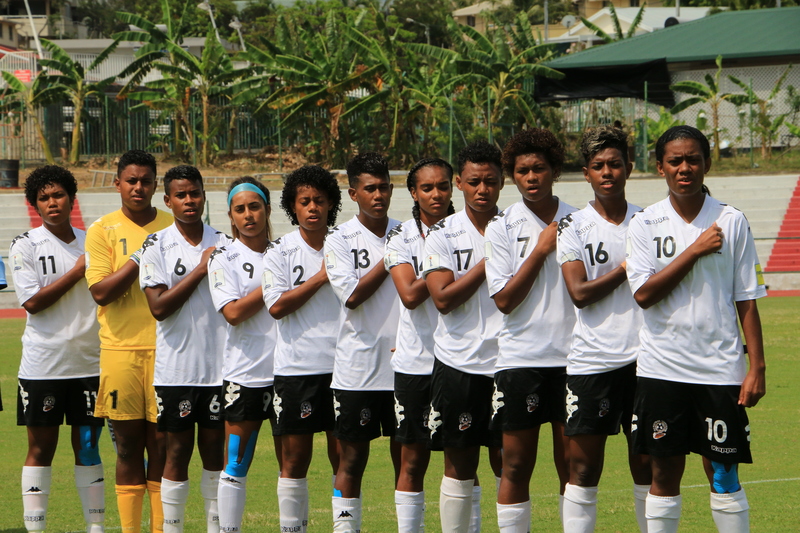 The following players have been selected to attend the National U16 Girls Football Camp from the 23rd April to the 3rd May at the Vatuwaqa Regional Academy in Suva. This is in preparation of the OFC U16 girl’s playoff that has been scheduled late September in New Zealand. All players are requested to contact Mrs. Tulia Tuidama on 9270540 or Marika Rodu on 8675484 regarding other logistics of the above scheduled camp.